If we said it never rains in Cornwall, we’d clearly be lying. Happily, there are some great places to visit in Cornwall when it rains – the Eden Project, Lanhydrock House, National Maritime Museum Cornwall in Falmouth to name just three. 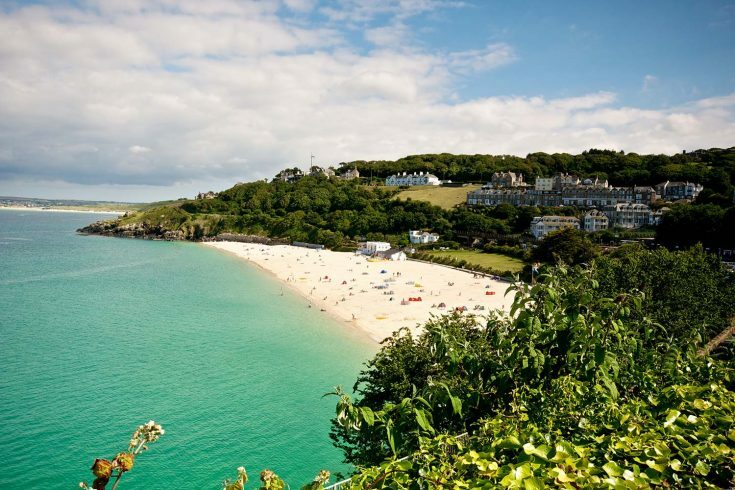 But what if you don’t fancy travelling very far from your St Ives base? Here are our favourite ways to spend a rainy day in St Ives. 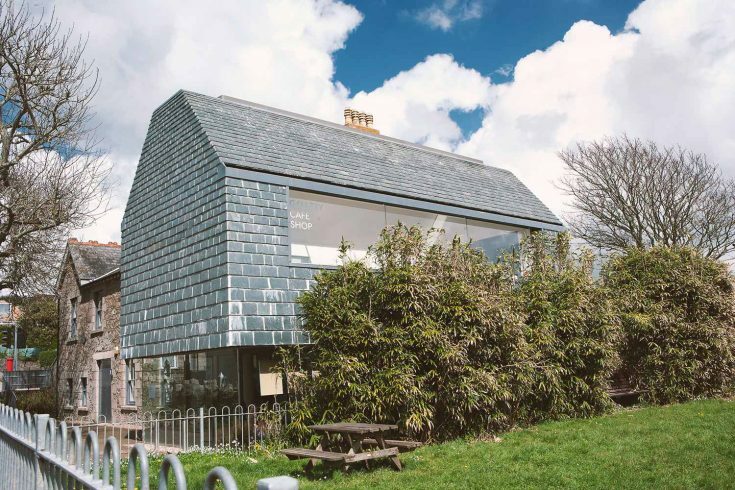 The Tate may not be opening until 2017; however St Ives has a wonderful selection of smaller private galleries to explore. 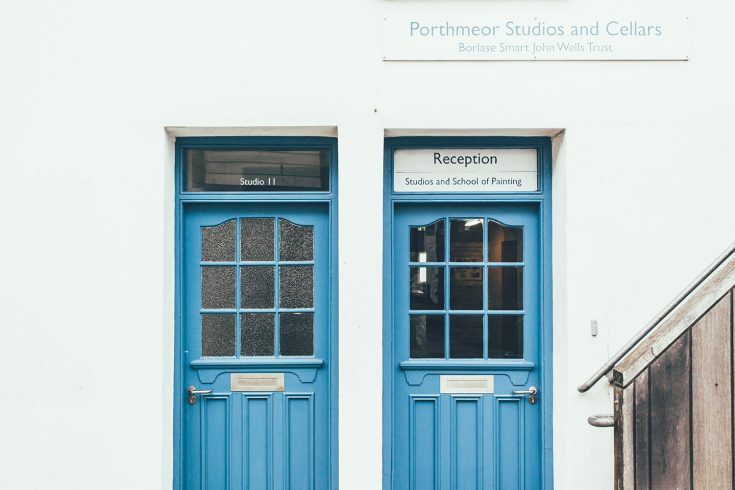 If you don’t mind a short drive, Penzance has the wonderful Penlee House Gallery and there’s the more contemporary Newlyn Art Gallery and Exchange. As they say, there’s no such thing as bad weather, just the wrong clothes. Pull on your waterproofs and get outside. The beaches have their own wild beauty on days like this. At the very least, you can dodge the showers by popping in and out of the shops in Fore Street. Then you can go and dry out… Rainy days are a great excuse to hole up in a welcoming pub or bar. Watch the weather from the heated balcony at the Hub or hide away in the Sloop, while enjoying some warming food and drink. It really doesn’t matter what the weather is doing when you’re in a spa. Even if you’re not the treatment type, day membership of a spa will still give you a lovely place for a swim and sauna. New spa Una Made for Life Spa just outside St Ives also has a rather lovely café, and it would be very easy to spend a whole day here. Get a book from the St Ives Bookseller, a selection of chocolate or pastries from Fore Street, and find the cosiest corner of your house or hotel room to curl up in. Pick up Monopoly: Cornwall Edition, the Cornish version of the classic board game, and settle down to a splendid afternoon fighting over St Michael’s Mount.